English Grammar Tenses in always a confusing topic while learning to speak English especially for English beginners. 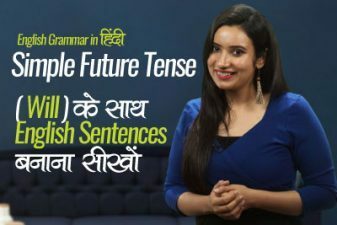 And, the present perfect continuous tenses in Grammar are always a challenge to understand such as , Has been, Have been, Had been, but in today’s English grammar lesson in Hindi, you will learn the correct use of Have, Have not , Have been and Have not been. Your English teacher Jenny has explained you with example sentences How to uses these words in in English correctly. 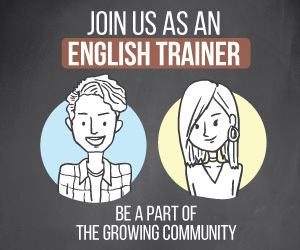 These English Grammar lesson is for beginners to want to understand how to for continuous tenses in English Grammar. Next Next post: Why is my English not improving? 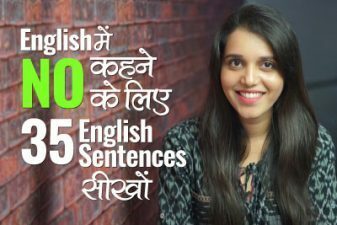 मेरी English क्यों नहीं सुधरती? 35 different ways to say ‘NO’ in English.